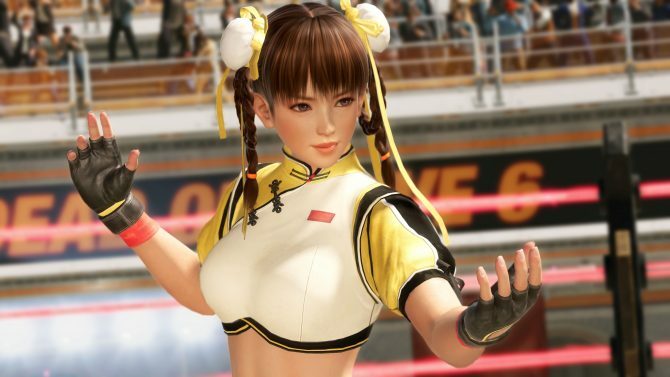 DEAD OR ALIVE 6 Director and Producer Yohei Shimbori provides some hints about a brand new female character who will be revealed down the line. The collector’s edition of DEAD OR ALIVE 6 for the Japanese market includes a 3D mousepad representing a brand new female character. Yet, she is still a mystery. During an interview at Team NINJA’s headquarters in Ichigaya, Tokyo, DualShockers tried to extract some information about her from Director and Producer Yohei Shimbori, and we did learn a few things. 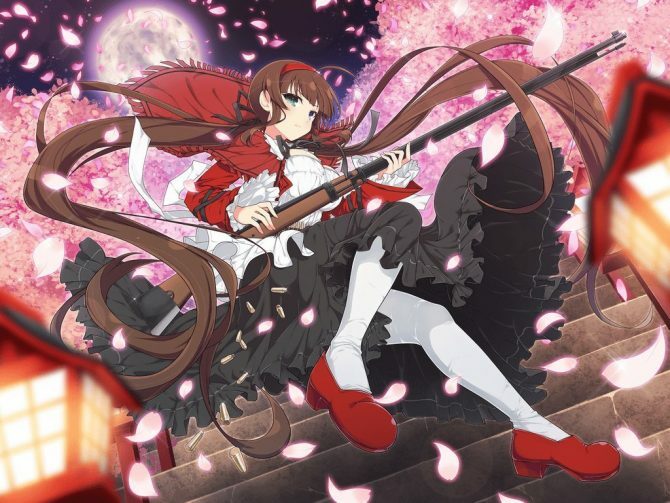 Apparently, her voice actress is very famous in Japan, and she fights with a martial arts style that has never been portrayed by the DEAD OR ALIVE series before. According to Shimbori-san, it also did not appear in other major fighting game series. 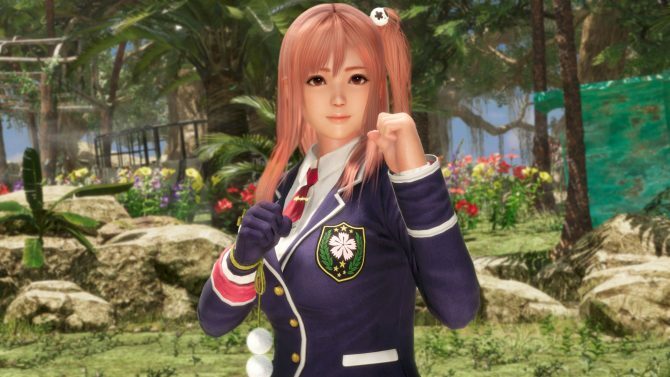 Since the characters of the DEAD OR ALIVE series can range from very serious to rather funny, we asked Shimbori-san where within that spectrum the new heroine will be positioned. 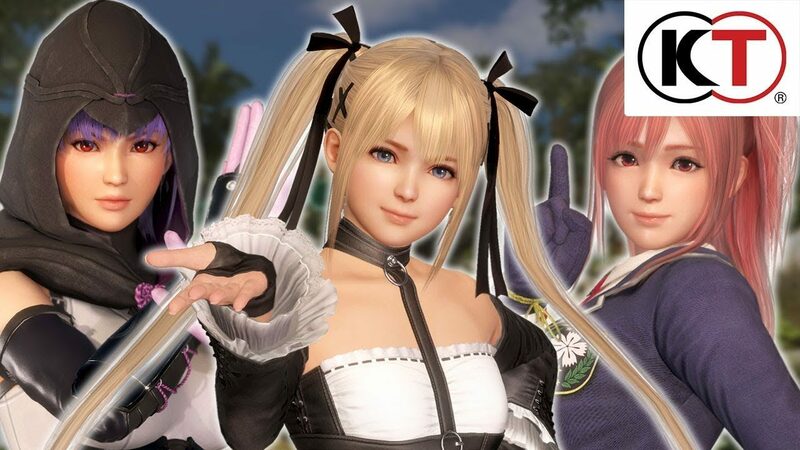 At the moment, we don’t know when the new character will be revealed, but Koei Tecmo recently showcased the return of Bass, Tina, and Mila, and more returning fighters have already been teased. In the meanwhile, you can look forward to lots of details coming in the interview, which will be published in three parts over the next three weeks.